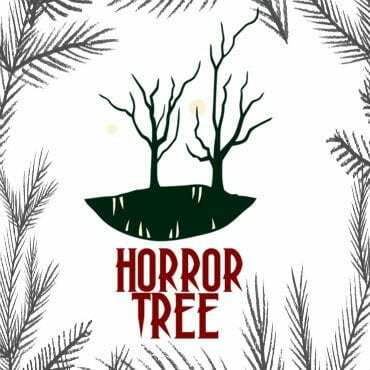 Horror Tree was initially started just as a listing for open horror calls. We’ve since grown to include all areas of speculative fiction as well as columns on writing. Now, we’re trying something new. Change is scary. However, we’re not changing our format or main goal. 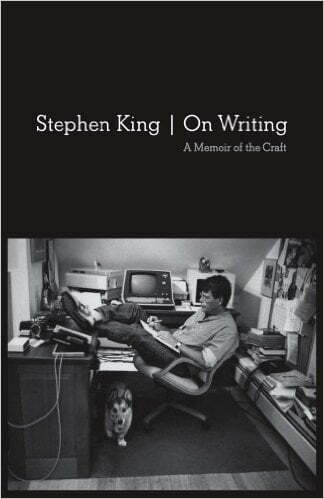 We’ve already changed it from horror anthologies to growing your writing career. Now we’re just giving you new outlets for your writing. Included in these articles will be online and print publications that are open to submissions. These will usually fall into the non-fiction category and hopefully, something here will spark your interest! Welcome to our first installment of this Top 5 round-up that will offer potential new markets to send your work into. These will be various online and physical outlets that continually seek new content and are willing to pay for it that doesn’t fall into the fiction calls which we usually share. Each of these posts will have a mixture of outlets and hopefully will have something that is up your alley. Narratively – The website “is devoted to original and untold human stories, delivered in the most appropriate format for each piece, from writing to short documentary films, photo essays, audio stories and comics journalism. We are always interested in adding new, diverse voices to the mix and we pay for stories.” Pay rates vary though they do market themselves as offering competitive rates. You can find all of the details at http://narrative.ly’s submission page! Parents – One of the largest parenting magazines available. They are open for a large variety of stories for parents of children at any age. Payment varies per author. You can find the submissions guidelines right here. Spirituality & Health – The 20-year-old magazine has a focus on help and spirituality though are open-ended as to what both of those mean. Payment is said to be per word and maxes at $200 an article. An old posting has it listed at $1.33 per word which may or may not be accurate. You can check out the full guidelines right here. Whole Life Times – What is it all about? They describe themselves as “a bimonthly magazine serving the worldwide holistic community, relies almost entirely on freelancers to fill its pages every month. We have only a few regulars, so the field is wide open. We depend on freelancers like you.” The topics range from food to health to spirituality and more. The main magazine has a pay range from $75–150; they also have departments and columns with varying pay that you can check in the guidelines. You can find the details for Whole Life Times right here! VQR – We’re being a bit lenient with this last one as they take fiction, non-fiction, and poetry. It isn’t entirely off base compared to what you’d usually see on the site. The company “strives to publish the best writing we can find.” They take all forms of poetry, non-speculative fiction, and nonfiction that covers “literary, art, and cultural criticism; reportage; historical and political analysis; and travel essays.” Pay ranges are included in the site and run at $200 per poem, generally over $1000 for short fiction, and non-fiction clocking in at generally over $1000 outside of book reviews which are at about $500. Online content ends up being a bit lower. You can find VQR’s submission guidelines here! Thanks for checking out our first list of paying markets and hopefully one of these will be of interest to you!